At Hall, we are dedicated to providing professional customer service and automotive needs. Our qualified technicians are here to provide exceptional service in a timely manner. Whether your car needs engine repair, brake repair, or just an oil change, we are dedicated to maintaining your trust with quality service. We believe our customer's needs and satisfaction come first. 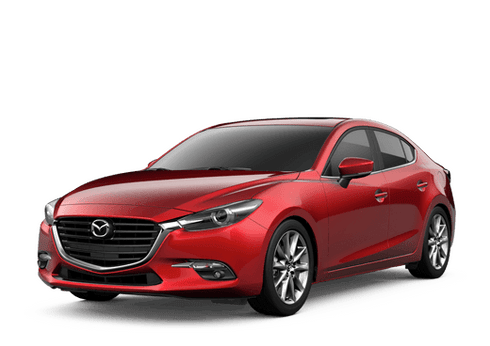 If you are looking for an honest and reliable auto repair shop near Milwaukee WI, your search ends at Hall Mazda of Brookfield. We have years of experience working on all Mazda models, including the Mazda3, Mazda5, Mazda6, and many others. Our service team can help you with general vehicle maintenance on your new Mazda, along with more serious repairs. From a basic oil change to a full engine or clutch replacement, come see the service center at Hall Mazda of Brookfield, near Waukesha, West Allis and Greenfield WI. For all your auto repair or service needs, make Hall Mazda of Brookfield your first stop. There is a reason why so many customers from Milwaukee choose our Mazda repair shop. 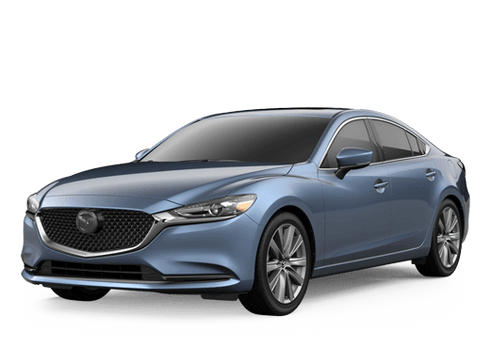 Top notch service, access to OEM certified auto parts, and competitive prices are only a few of the reasons why you should choose the Hall Mazda of Brookfield auto repair shop. We also sell a variety of WeatherTech Floor Mats. Our Mazda auto repair shop is also here for professional installation of parts and accessories. To order a specific part for your new or used car, contact our Mazda auto parts store today! If we do not have the part in-stock, we will order it for you.